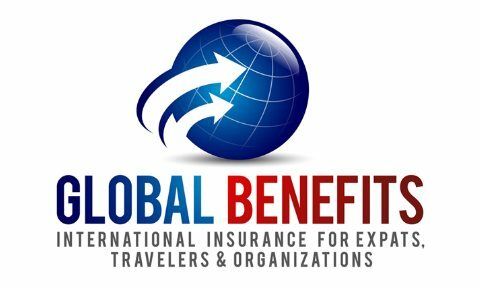 IMPORTANT NOTE REGARDING MEDICAL CARE ABROAD: As with all international insurance policies, this is primarily a “reimbursement” travel insurance policy from a U.S. insurance company. Seeking medical care abroad is not as simple as it is in the U.S. It’s important to know that the insurance company has contractual agreements with many medical providers (hospitals & doctors) throughout the world and if you need medical care then it’s advisable that you, someone in your party or the medical provider contact Travel Assistance Services or Customer Care as soon as possible. The insurance company contact info is in your policy information. Please note that medical providers outside of the U.S. may not recognize private health insurance and they may expect payment at the time of service. If you have a “minor” claim (i.e. low cost) and are not seeking care in a hospital (i.e. high cost) then you’ll most likely need to pay the provider and then file a claim with the insurance company. Make sure that you get an itemized receipt of services received as you’ll need to submit the receipt to the insurance company for reimbursement. The turnaround time on claims is fast, usually within 15 days. However, if you need to receive care within the hospital and expect the cost to be more substantial in nature then it’s important that someone contact Travel Assistance Services or Customer Care so that their medical staff can intervene on your behalf to ensure that you’re receiving the proper care, arrange for a medical evacuation if needed and/or arrange direct payment to the hospital.